My new Years resolution was to create a brand new site, and gather all the files under one protected area for members in such a way that the files could not be messed with by unwitting members modifying a spreadsheet. I had some wonderful help in assembling the final collection from a couple of members (you know who you are), and this site's completeness owes those folks a debt of thanks. The bad news is that my poor homemade server nearly collapsed under the weight of increased traffic! I then had to scramble to find an alternative to provide more robust support to members. That was also a little more expensive than I would have liked! All these expenses (not to mention the time involved) are the reason why I'm charging a small access fee for file downloads. I hope you all understand the reasons why. The conversion of the website domain to a new hosting provider is now complete. All that remains is finishing the massive upload of all the music files to the server, which is unfortunately painfully slow. The huge catalogue of Dream Theatre tracks is pretty much done! I'm going to keep updating the progress on this blog as things go on. 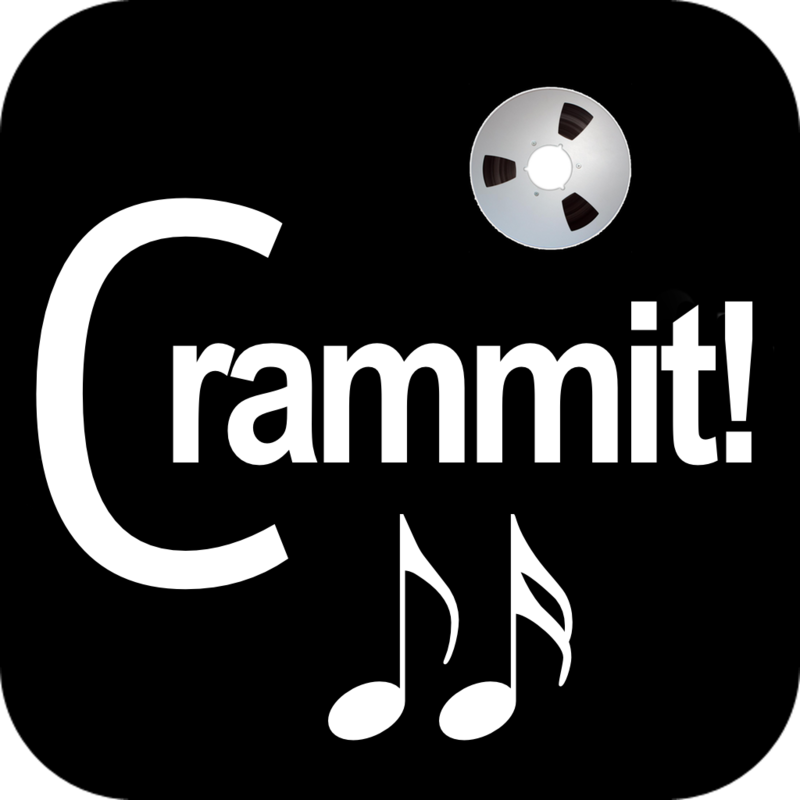 New features to Crammit. Maybe an iOS player. Definitely a Windows version coming! Thanks to all the members for your continued support. Without your kind words and enthusiasm for this project, I would have stopped a long time ago!